Full body PEMF therapy systems are most popular systems for home or clinical use. 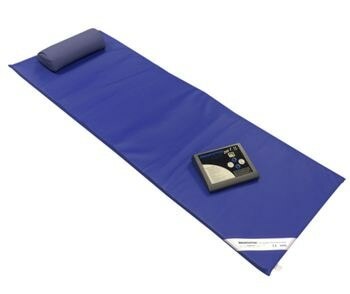 The Full Body PEMF Therapy Mat and 200F controller is easy to use with 15 pre set programs. This full body mat has 16 coil generators, the most on the market, reaching all areas of the body. The 200F controller comes with two inlets allowing you to plug in an additional applicator. We recommended an additional purchase of a 'Cuff' or 'Individual Applicator' if you have a specific targeted area of pain.